The first step to digital signal processing is to convert a signal into digital data, and here the Analog to Digital Converter devices comes into action. Some of the AVR micro controllers include ADC unit in their features. This is a very useful unit for measurement related applications. 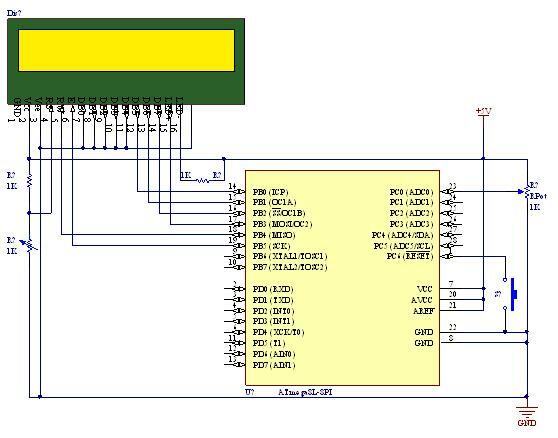 The ADC used in AVR micro controllers are of successive approximation converter type. Read the Wikipedia article on SAR type ADC here. And you can read the Circuitstoday article too.